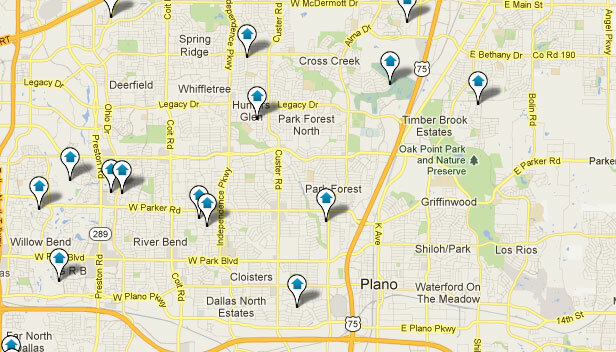 Plano home search has never been so easy! With the stability of Plano home prices and the wide variety of size, age and look offered by the real estate market here, anyone looking for homes for sale in Plano can find a winner. If you are relocating or moving to Plano, be sure to contact one of our dedicated, full-time Plano Realtors today! Thinking about Relocating/Moving to Plano, TX?